Chinese Government Scholarship-Chinese University Program is a full scholarship established by Ministry of Education to support Chinese universities to enroll outstanding international students for postgraduate studies in China. HUST is one of the higher education institutions designated to undertake this program in 2019. Please apply ONLINE between January 1st and March 31st, 2019. Hard copies are NOT accepted. Please do NOT post your application to HUST. Applications for language and literature of one's native language or the third country such as English /French literature are NOT accepted. For details about scholarship application, please click FAQ. - be a master's degree holder under the age of 40 when applying for doctoral programs. Scholarship programs are only applicable for the 2019 autumn session. - The application starts from January 1st to March 31st, 2019. - The qualified candidates will be informed of the evaluation result in June. - The final list of scholarship winners will be published and winners will be notified from late June. - The official admission document will be delivered from early July. Application would remain open, while consulting/reference service would proceed after February 18th. Please do understand that the admission team of International Student Office would not be able to reply every single mail concerning the application status or admission progress. Your good preparation and nice patience will be appreciated. After the online application be reviewed, a notification of payment will be delivered via the system. Please pay online as instructed. 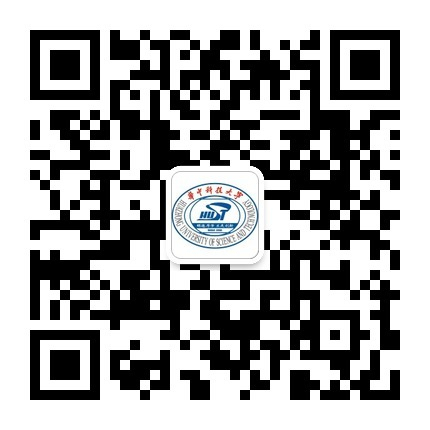 If you have paid the fee through bank transfers, please send the receipt to admsnote@hust.edu.cn for updating your online payment status. Mail Subject: Receipt+Application No. 2019010XXXX.